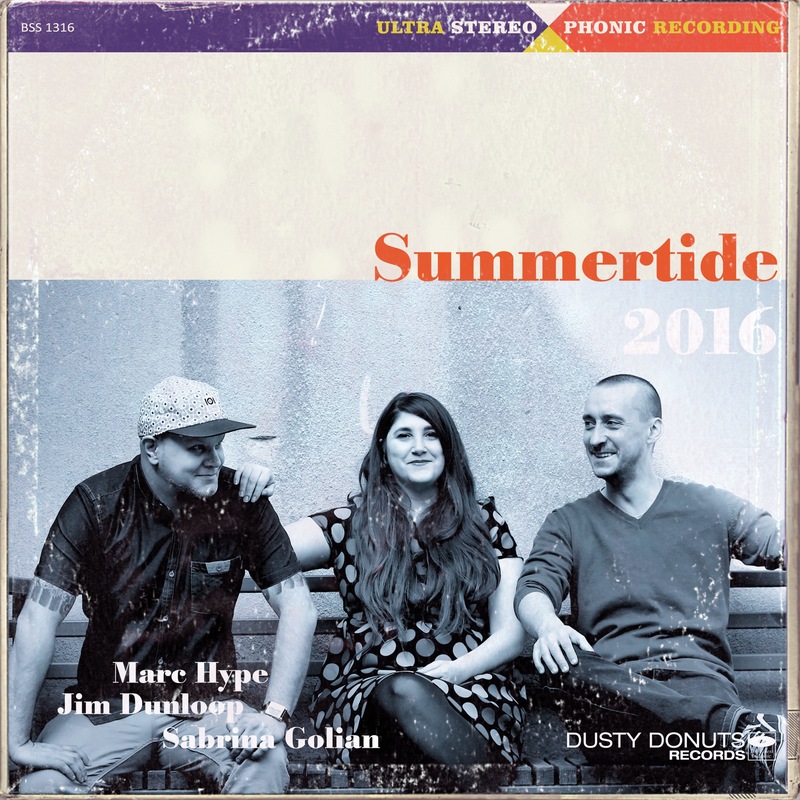 Right on time, for finishing this years hot season, comes the brandnew Summertide Mix selected by Marc Hype & Sabrina Golian and beautifully enhanced by world class pianist Jim Dunloop. 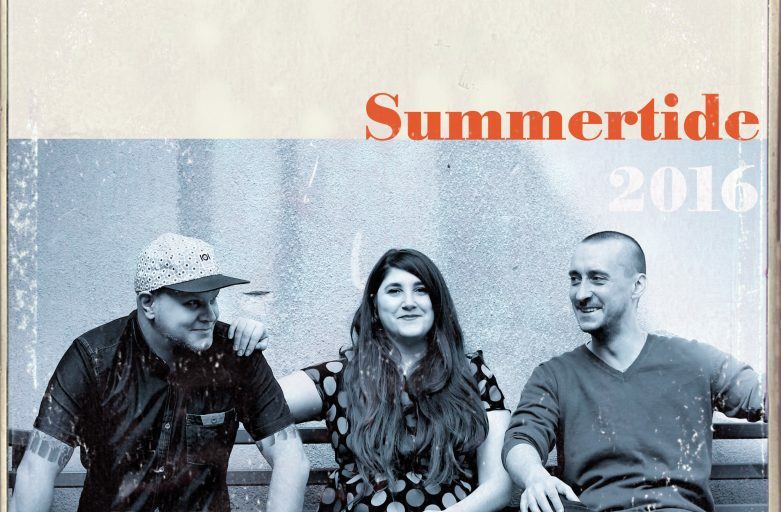 Coverpic by Roy Busch Photography. 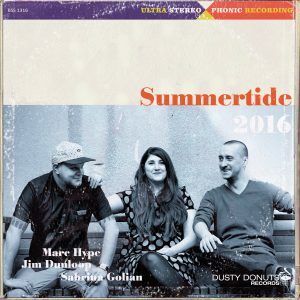 Faves of the moment, rare and new, edited or dusty, Funk, Soul, Disco, Latin & some unreleased exclusives. First aired exclusively on the world reknowned WEFUNK Radio. Stay tuned!